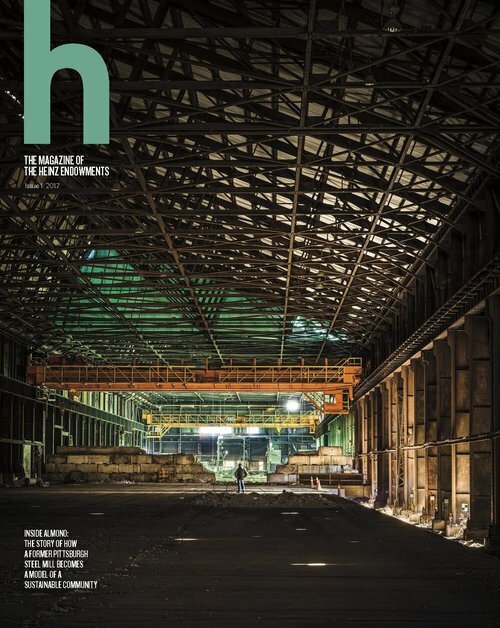 The Heinz Endowment's latest issue of h Magazine showcases Hazelwood Green within the Hazelwood neighborhood and the planning, construction, and vision for the site. Find out more and read the full magazine at The Heinz Endowment's website. The Good News Is, One City in Pennsylvania Is Poised to Crush the 21st Century. The Bad News?